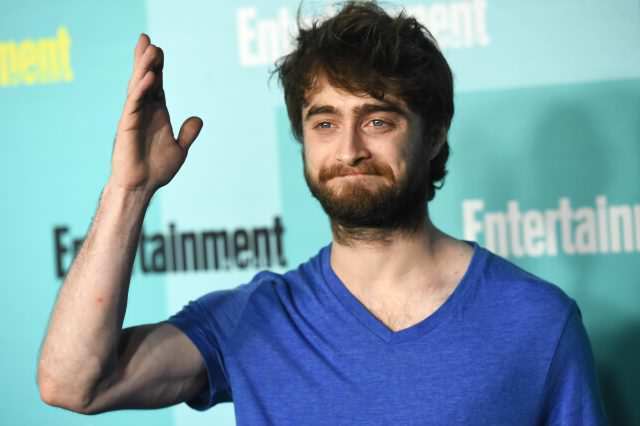 Harry Potter actor Danielle Radcliffe has made the startling revelation that he’s in no rush to see Harry Potter and the Cursed Child. While appearing on The Late Show with Stephen Colbert, Daniel admitted that, despite playing the boy wizard for a decade, he wasn’t planning to see the new play any time soon because he’s afraid of the fans’ reaction to seeing him in the audience. I want to see the show. I am genuinely intrigued and I’ve heard it’s fantastic. But I just feel sitting in an audience of what will for the most of the near future be very enthusiastic Harry Potter fans might be like not a relaxing way to see a show… so not for the time being. 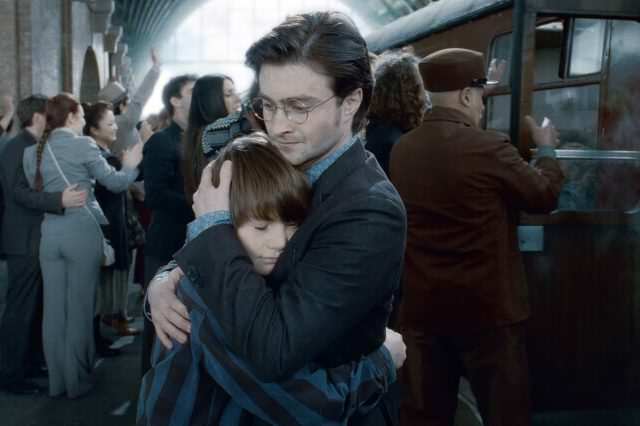 Harry Potter And The Cursed Child opened for previews earlier this month and fans have been raving about the play, which focuses on Albus Severus Potter, the son of Harry and Ginny. While fans may have loved it, there was one small problem – they’ve kind of lost an owl which it turns out are a bit more difficult to train in the real world than the Wizarding World. The show has since announced that they’ll no longer be using real owls in the play. If they’re struggling for owls they could be always head over to the Magical Menagerie on Diagon Alley?